These are crazy magical exhilarating times if we stay with ourselves and our own individual AGS. 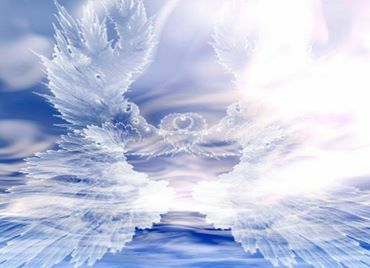 Angelic Guidance System! If we look outside, to others, for recognition, validation, like-mindedness, immediate success of some kind or even just a positive conversation we can become ungrounded, disappointed and tail-spin. Bottom line: We can dis-empower ourselves by wanting or needing something from someone else that coulda, woulda, shoulda been part of our own empowerment arsenal. This is just an angelic tipoff that there is more work on the self to be done. Sometimes it is a simple adjustment. Just a habit to break. Let’s face it with all the energetic activity, solar speak, astrological pileups, and peeps declaring new soul and DNA activations by the minute now, it is best to unplug and cruise right through the end of November 2013!!! New opportunities will appear after the third of November yet with this event mashup, Divine timing talks to us in terms of patience. 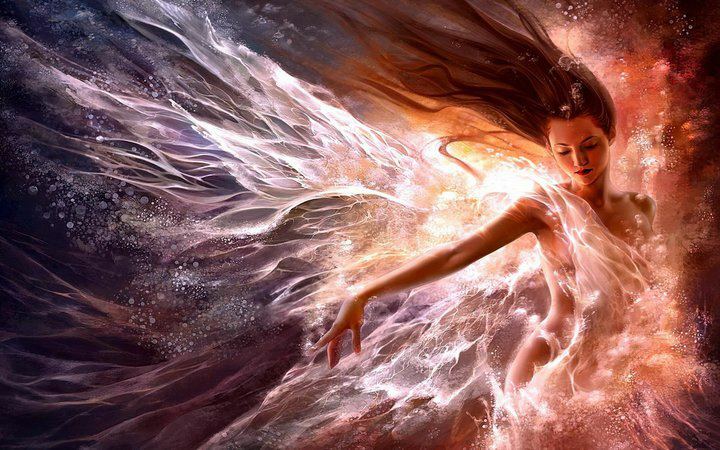 So many magical turnings are possible if we work on our open, positive, loving selves and STAY in that energy. This is really the challenge of these times: to practice re-patterning our thoughts and feelings so we feel good ALL THE TIME!!! Then, spreading those great vibes around so we uplift the atmosphere just by entering it. Objectivity… is the word for the rest of the year. We can save alot of time by listening objectively to what other people want or need from us. Then we can take some time to think over whether their wants/needs fit comfortably with ours. Most times if we take the time to FEEL how this sits in our bodies, the answer is a crystal clear yes or no. If there are fuzzy areas, we have to ask ourselves what our own agenda is with this person. We may be surprised to find an unresolved wound is affecting our indecisiveness. Then, the real work is to ask for what WE want!! What a concept! It’s the right timing to figure that out, if you are unclear. Alone time near water is key. Journal. Me-Time is in order! Let’s Give Ourselves BACK Our Power by Recognizing Ourselves! It seems that the search for recognition on a personal and public level is a real concern as social media mega giants expand and spins out of control. Let’s hook into the real world of nature. Its kinder, sweeter and authentic. It fills us up, grounds us and rejuvenates us. It helps put the craziness into perspective so we can cultivate objectivity. Nature IS the magic. We Are Nature. Once we find the magic in ourselves, we carry it with us no matter where we land. We are stripping away yet another layer, a profound layer, of survival tools and finding new thrival tools so we can BE who we really are: Wild and Free! The witchy New Moon in Libra has illuminated the need to live in ecstasy. Ecstasy is the highest form of joy. With this new moon, we usher in new forms of relating to each other, all beings and our environment, locally and globally. This means new ways of relating romantically as well. Radiating ecstasy with all of life, not just the parts or peeps we like or love, takes an examination of the dark side of our own beings. Yes, that instinctual nature that most of us repress in civilized life. This is not the dark, unhealthy, crazy-making stuff, rather, it is what lives in our instinctual depths that we tend to deny to get along, fit in, be part of ‘society’! Walk on the earth barefoot to restore your balance and joy. It takes courage to ride that horse of ecstasy- the last wild ride before our passage into enlightenment. We are already enlightened yet most have forgotten. If we lived in our true wisdom every moment, we would be living in ecstasy. We would be mastering this earth existence and demonstrating our abun-dance to ourselves and all those observing. This is what is being asked of us now. Demonstrate our Mastery. Live in Ecstasy. See only Beauty. Feel only Love. Let Love take Dominion over the world. Bring it!! !